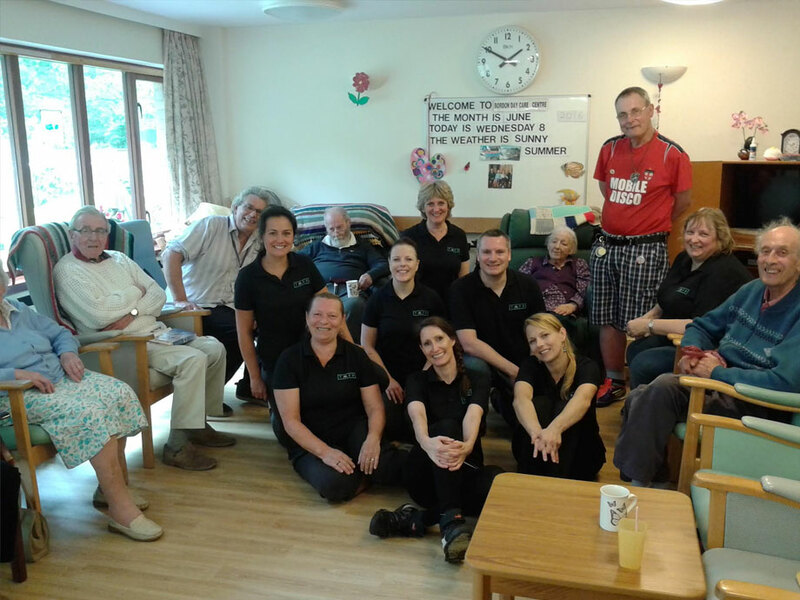 Employees at Taylor Made Financial Planning were very enthused by the ethos of ‘Volunteers Week’ and on June 8 2016 volunteered to help at Bordon’s Age Concern Day Centre. The volunteers undertook tasks, including general gardening, erecting an arbour, sanding down and painting garden furniture, weeding, planting new plants and shrubs. A quiz was also organised and cakes provided for centre members. Overall, the team had a great day volunteering.